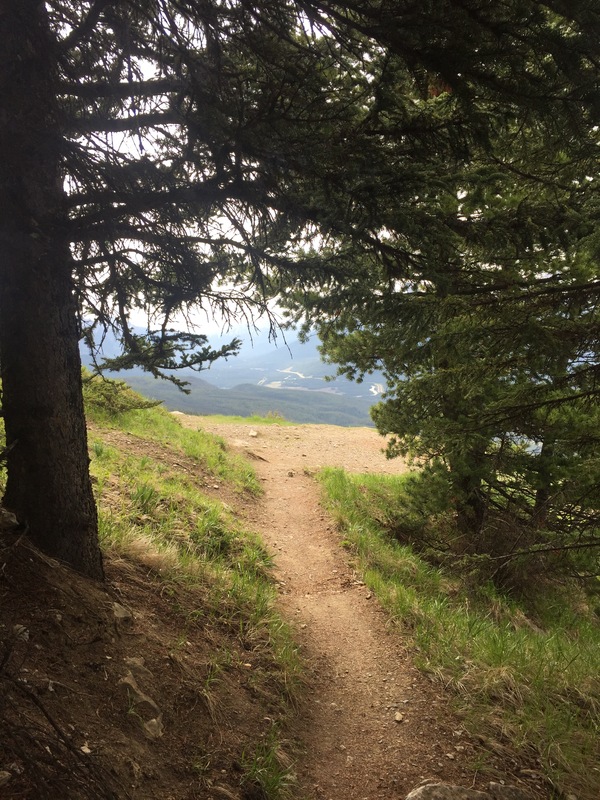 If you’re looking for a hike with a good view, you can’t beat going to former fire lookout tower sites. 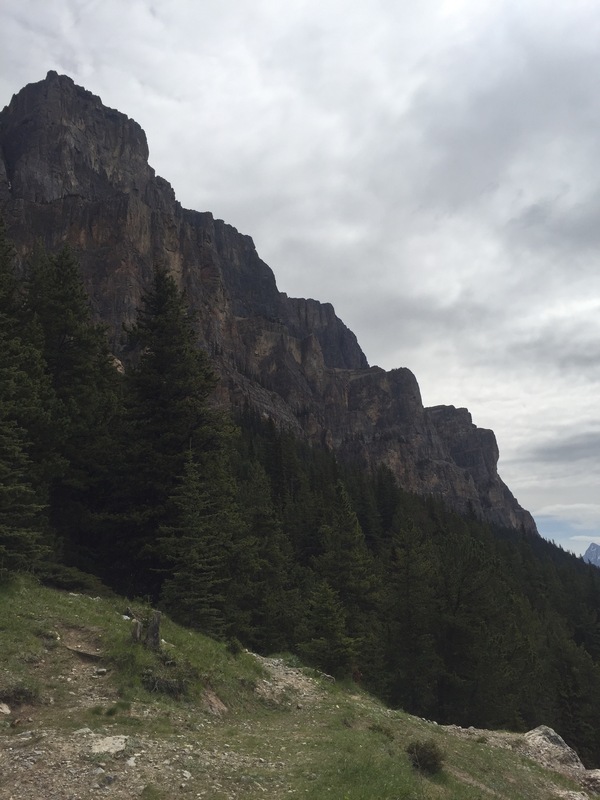 In Yoho National Park, Paget Lookout is a really good example. 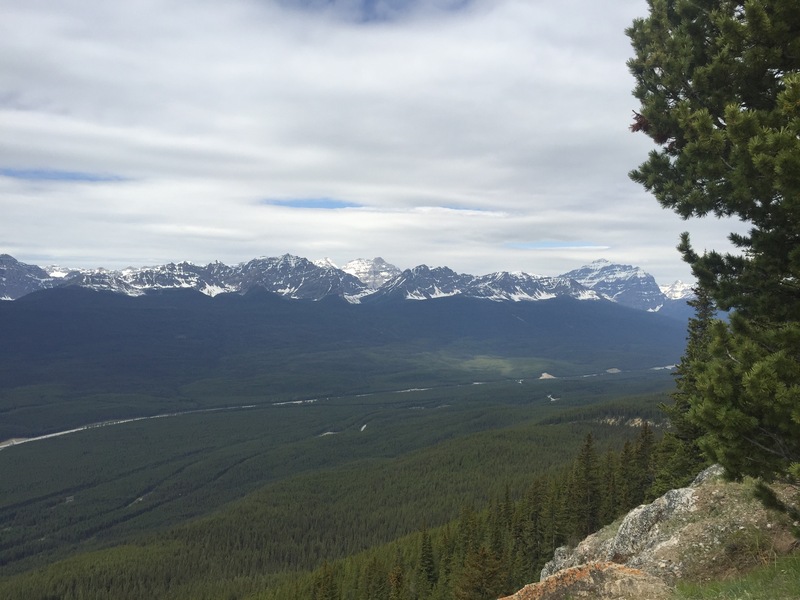 In Banff National Park, Castle Mountain Lookout is a great hike, and as it once was home to a fire lookout, the view from the highpoint of the trail are pretty good! 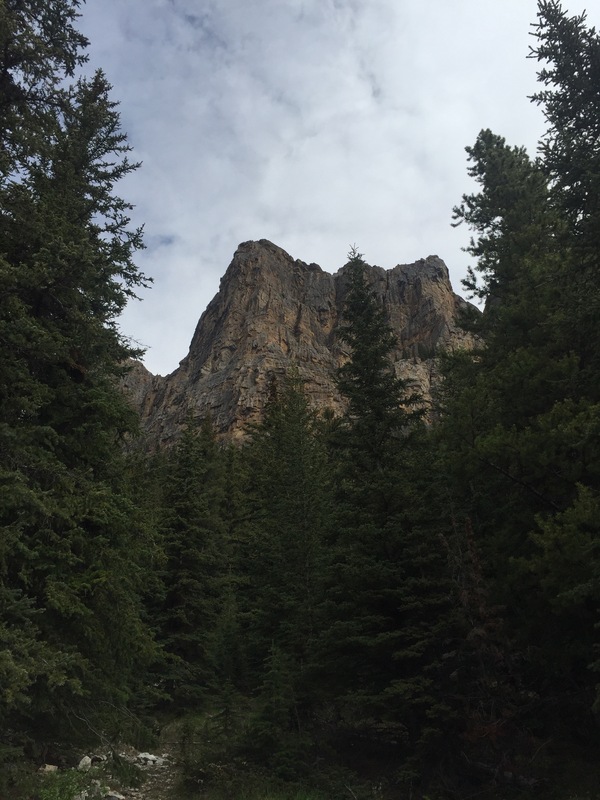 The trail starts off on the lower slopes of Castle Mountain, and gradually climbs up through the forest, similar in a way to the approach to Rockbound Lake. 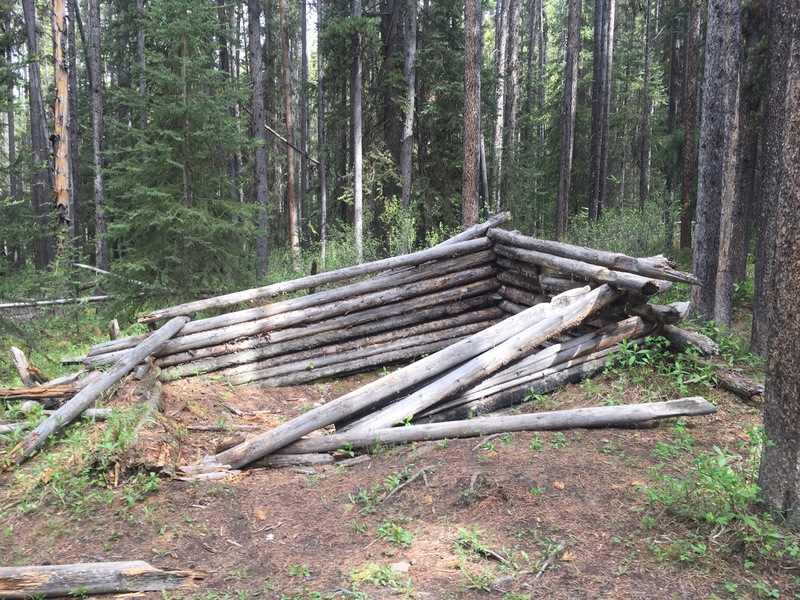 You pass by the remains of an old log cabin. Even though it’s no longer complete with a roof, it’s fairly remarkable how well preserved the logs from it are. You can even see the axe marks in the joints between the logs where the original builder cut them out. 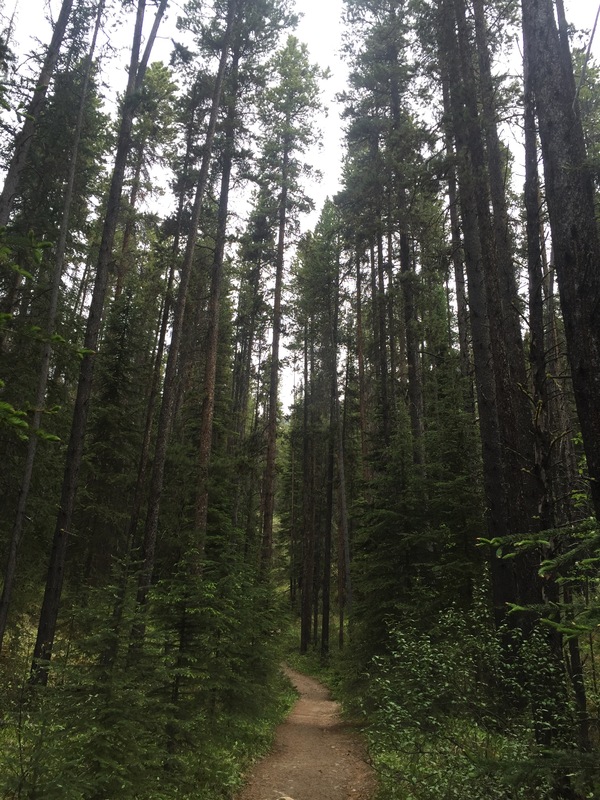 Following on the trail, you eventually start leaving the trees behind. I say that but, there are trees almost all the way to the former fire lookout site. 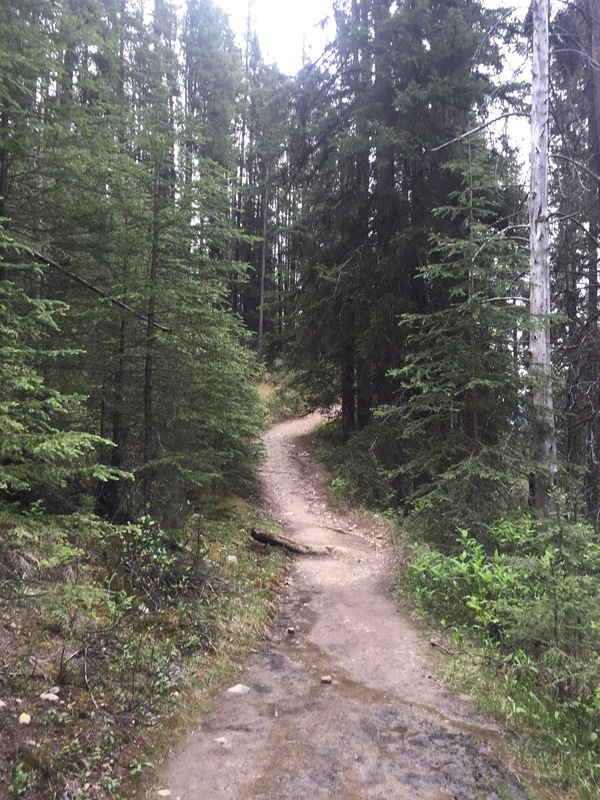 I imagine that the clearer areas which the trail passes through are most likely caused by the soil being too poor, or are infact avalanche chutes, so any trees in these parts wouldn’t get a chance to grow. 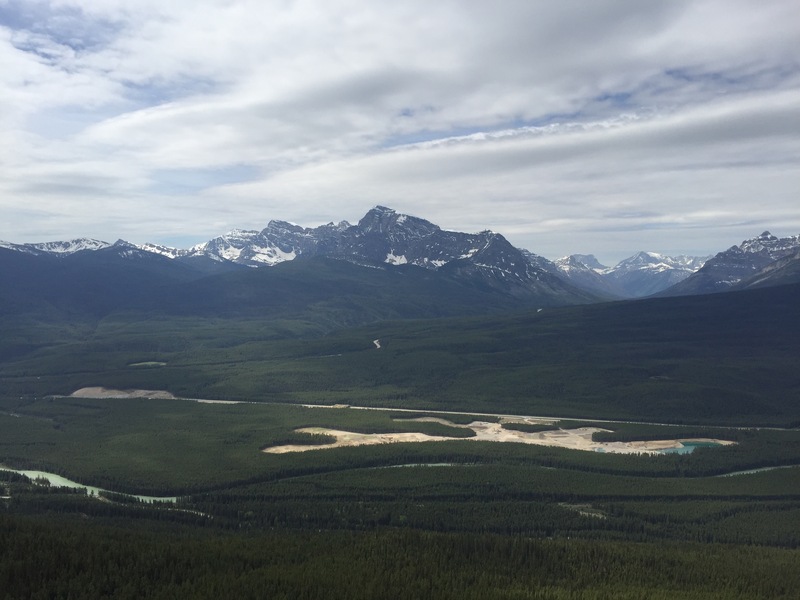 Reaching the fire lookout site, you’re back into the trees and you just come out of them as the fire lookout site opens up offering excellent views over the Bow Valley. Only the foundations of the fire lookout building remain, but the awesome views are still there too! 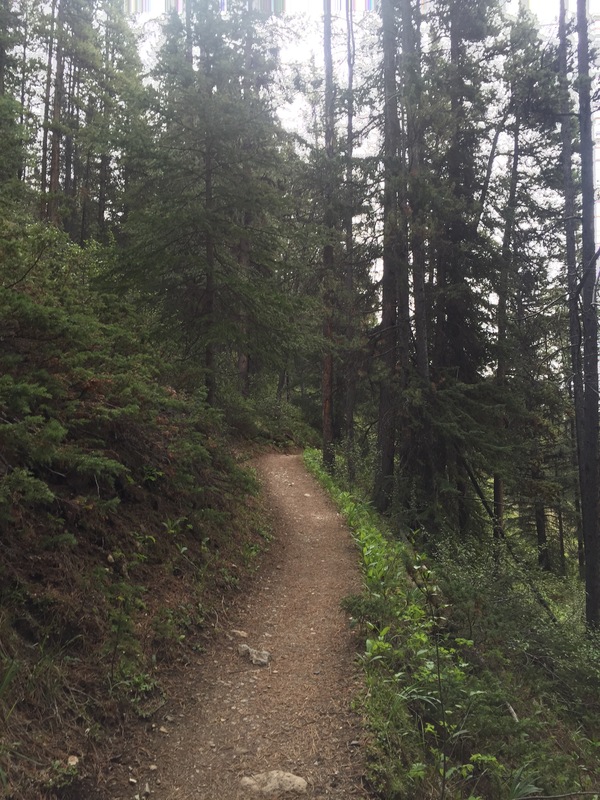 To return to the trailhead, you follow the same route back. 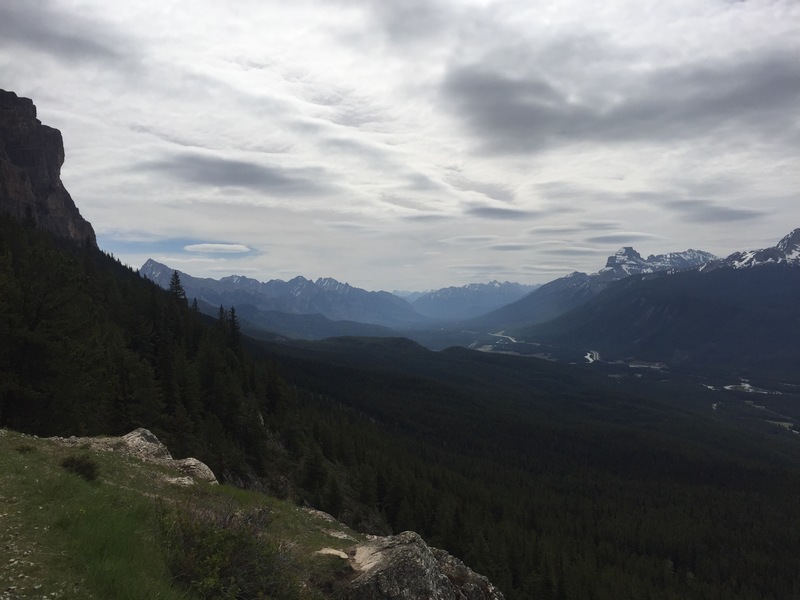 The total return distance for the hike is approximately 8km (roughly 5 miles) with an elevation gain of 520 metres (1700 feet). Three letters: W O W! !